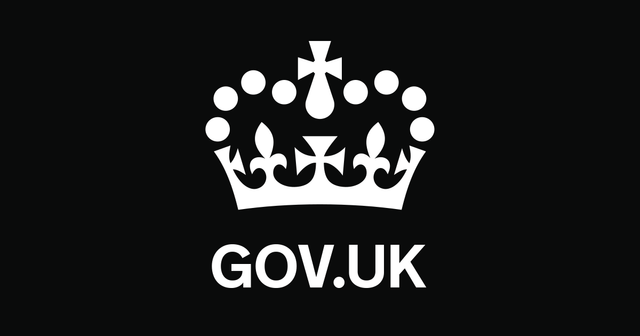 Following the introduction of the VAT Mini One Stop Shop (MOSS) on 01 January 2015, the rules around keeping records have now been extended to 10 years for those who use the service. You must keep VAT records for at least 6 years (or 10 years if you use the VAT MOSS service. You can keep VAT records on paper, electronically or as part of a software program (eg book-keeping software). Records must be accurate, complete and readable. If you’ve lost a VAT invoice or it is damaged and no longer readable, ask the supplier for a duplicate (marked ‘duplicate’).